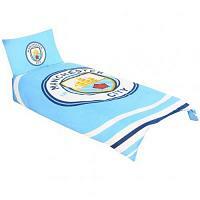 Browse and buy from our range of kids football bedding for all your favourite clubs & teams. 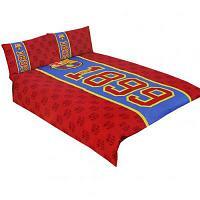 Our selection of kids football bedding is official football merchandise, which features the club crest & colours. Football bedding is our best selling kids item. 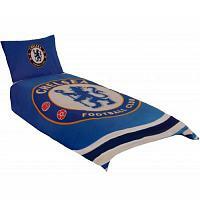 Ideal as part of a bedroom makeover or bought individually, football bedding is the must have gift idea for kids who love football. 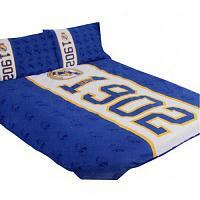 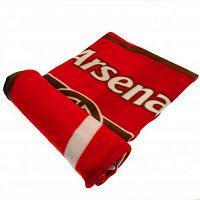 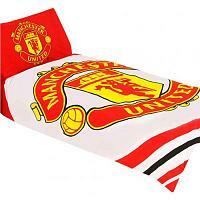 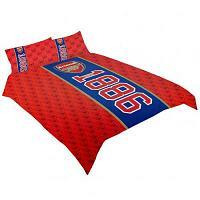 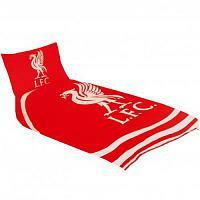 Our choice of football bedding includes duvet sets, curtains, sleeping bags & fleece blankets. 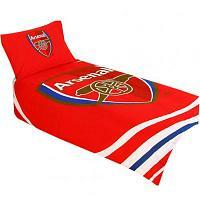 Order your kids football bedding with us today.